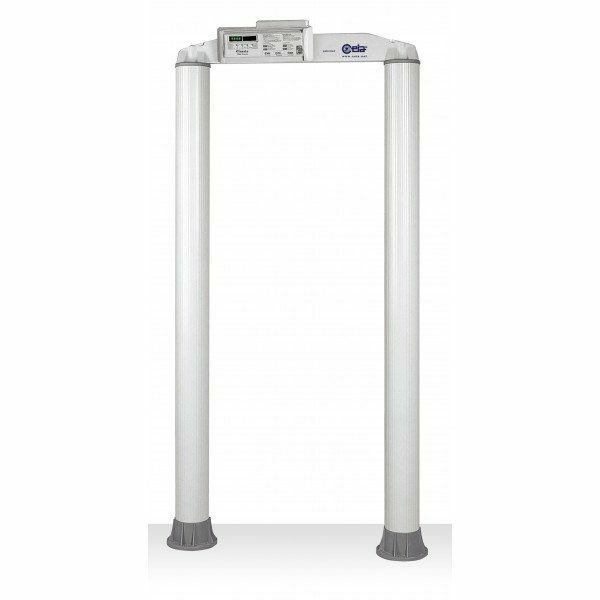 CEIA Classic | US Testing Equipment, Ltd. 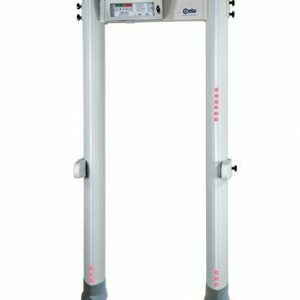 The CEIA Classic Walk-through metal detector provides excellent threat detection at a competitive price. The Classic is built with circular columns that are both attractive and compact and provides the highest level of operating efficiency. 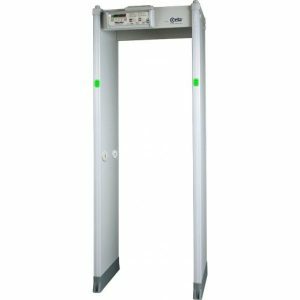 Designed with throughput in mind, the Classic metal detector offers superior threat detection at checkpoint security locations while producing very few nuisance alarms so that personal effects such as coins, keys and belt buckles can pass through without causing an alarm. 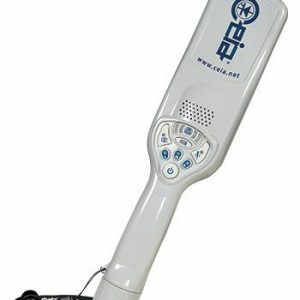 The Classic conforms to all International Security Standards and is able to detect both magnetic and non-magnetic weapons. 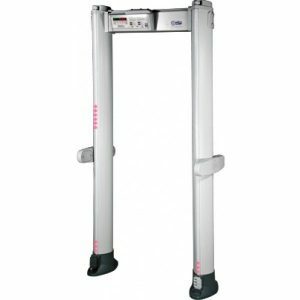 This walk-through metal detector does not require any special training for normal use and is incredibly user friendly.